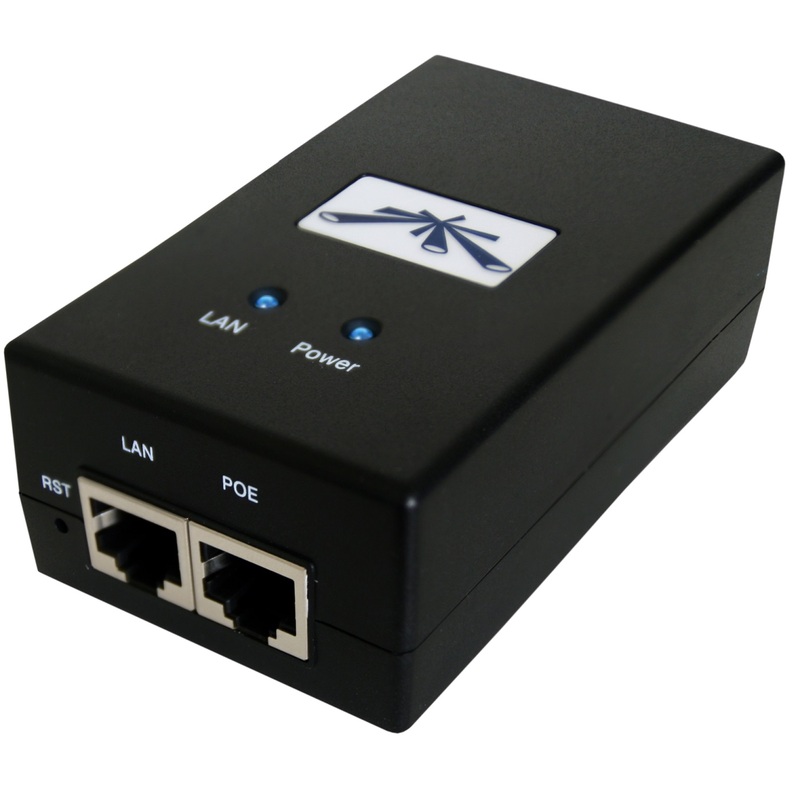 Ubiquiti PoE Adapters provide a variety of features to help protect your Ubiquiti PoE devices. ESD attacks are the leading cause for device failures. You can effectively protect against ESD attacks using a grounded Ubiquiti PoE Adapter, TOUGHCable and TOUGHCable Connectors.